The AVANOS* Endoscope Cleaning Device is built for the cleaning of the endoscope exterior. The design incorporates a single center groove intended to facilitate easy, efficient use. The Endoscope Cleaning Device incorporates a single center groove intended to facilitate easy, efficient cleaning of the endoscope exterior. Proper cleaning is a crucial step to ensuring that the endoscopic equipment continues to operate optimally without debris. 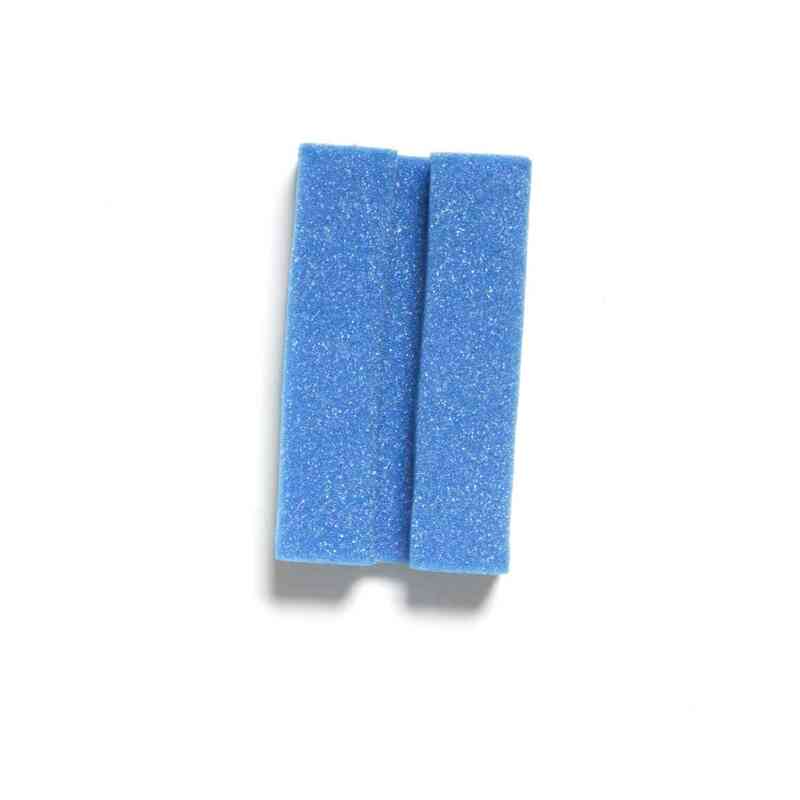 The device features a polyurethane closed cell foam sponge design with a die cut center groove. To prevent contamination, dispose of the device after usage. The Endoscope Cleaning Device does not come sterilized. There are 24 units per case, each packaged individually.